Finally, I m getting back to scrapbooking. Specifically, I am trying to get up to date on the Christmas album. Not too tough, right? I mean, it only happens once a year. How many pictures can there be? Well, it depends. First, if you happen to be married to a man who believes that digital photography was invented solely so that he could now with impunity and no expense shoot twenty-five angles of the same family photo with twelve different lighting alternatives, you know the scary answer to that question. Second, when you realize that the last entries into our family Christmas album occurred when the Twin Towers were still standing, well, you understand that there might be a few more than your average number of photos to deal with. I do a lot of my scrapbooking thematically, not chronologically. This makes it a more creatively satisfying experience wherein I can use all my skills at thematic presentation to their maximum potential. OK really, it makes it so that, when I find twelve photos of my daughter that perhaps should have been put in five years previously, I can conveniently still insert them in a page themed “springtime for Becca” and call it good. But Christmas, being an annual thing, does really beg for chronological order, which is one of the reasons I love my Creative Memories system. If/when I do run across those 1998 photos I had no idea were hiding behind the video tapes from preaching class I have vowed never to unearth to humankind let alone watch, I can pull apart the album and add a page anywhere I please. Photo albums are, thankfully, easier than life. You can’t go back and insert pages into your life to change it, make it more interesting, perhaps improve on the parts that got left out that should not have. Those pages from the past are what they are. But who says that life has to be lived in order? Who says that, even if you have not a single picture of your 4th kid from age two to seven, you can’t load up on them at age seventeen? Who says that, in the spaces where something should be and isn’t, you can’t add something better? Who says that person you cropped out of the photos in 1996 can’t possibly return to the album of your life with forgiveness and renewal? Who says you can’t add your springtime where you want it, and call it good? Nothing in life is promised necessarily in order. I've heard we have common releatives..and I am an Ind. Creative Memories Consultant. 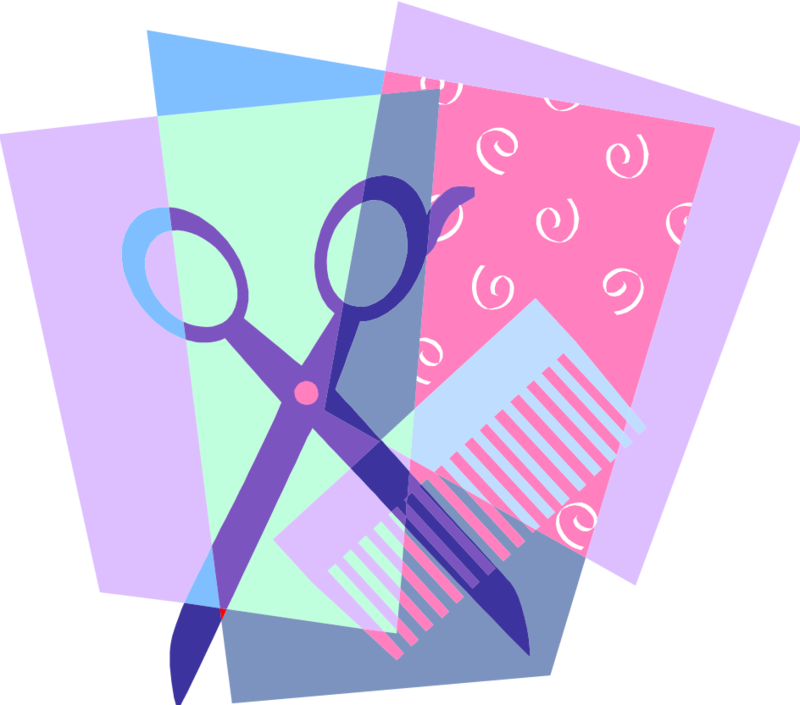 I love your musings about the frustrations of scrapbooking! Sparta–are you related to Linda and Terry Richardson?